POLICIES. JUST TO MAKE SURE WE ARE ALL ON THE SAME DO. We are committed to providing all our clients with the best service. Our policies are meant to provide information you need to enjoy your visit. If you have any questions or concerns, call the salon at 647-346-6454. 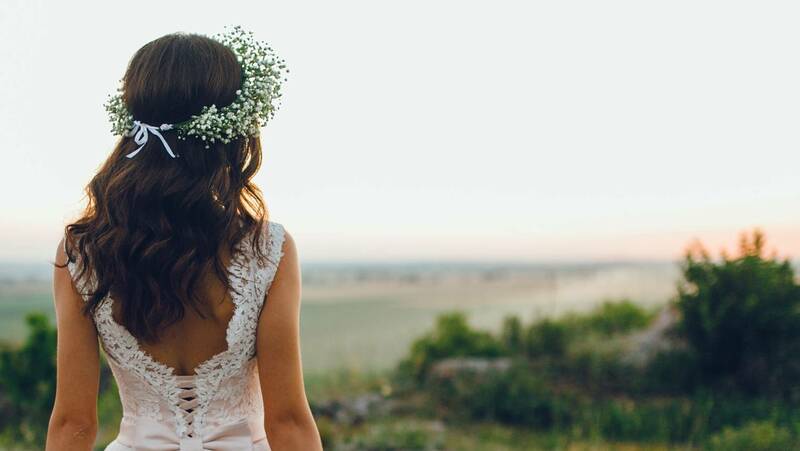 We reserve the right to update our salon policies at any time without notice. Personal and transactional information will be used to provide our clients with Salon M Squared services. From time to time we may send out information about our services or promotional offers. We will not disclose our client’s personal and transactional information to any third party. 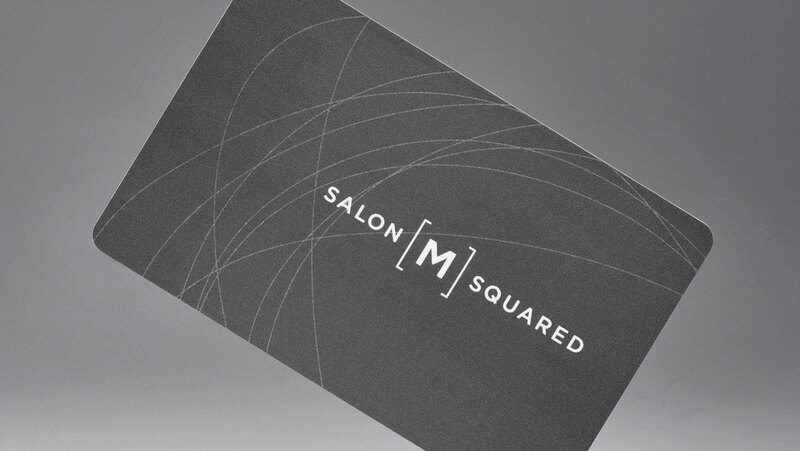 Salon M Squared Gift Cards may be used to purchase services and products at the salon. The card must be presented at time of purchase and amounts will be deducted from the balance. Additional value may be added to this card at any time. Gift Cards cannot be redeemed for cash and the unused value remains on the card. Salon M Squared is not responsible for lost, stolen or damaged cards or any unauthorized card use. Gift Cards have no expiration date. 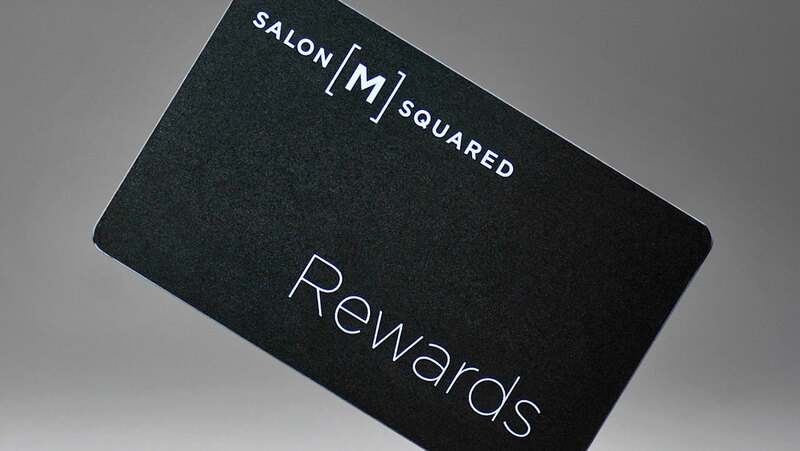 As of January 13, 2014, every client may choose to participate in our Client Loyalty Rewards Program and will receive a Salon M Squared Rewards card. This card MUST be presented at the time of purchase to collect points. For every dollar spent on services you will earn Service Rewards Points which can be redeemed for any salon service. For every dollar spent on products you will earn Product Rewards Points which can be redeemed for any retail product. Service Rewards Points and Retail Rewards Points cannot be combined. Points can not be earned when purchasing Gift Cards and are not valid with Blow Out Packages. A minimum of 20,000 points must be collected in order to redeem towards your purchase. Rewards earned or redeemed do not apply to tax or gratuity, are non-transferable and are not redeemable for cash. 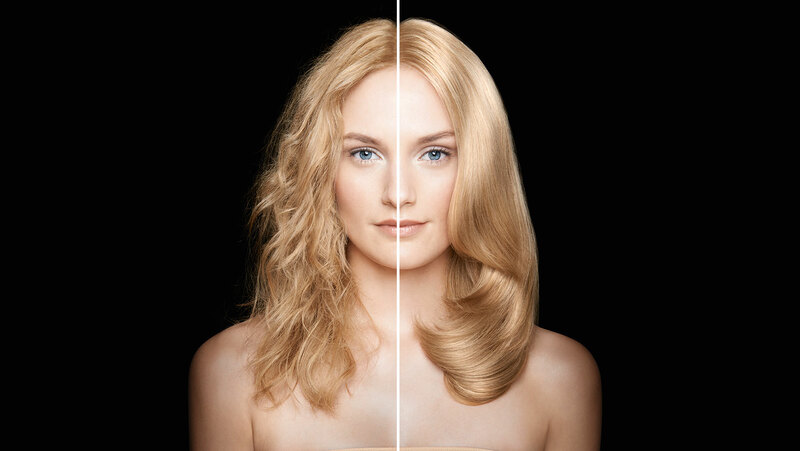 Salon M Squared reserves the right to change or discontinue this program at any time. Special offers and promotions advertised in the salon, online, or in print cannot be redeemed for cash value and are not valid in combination with any other offer, unless indicated otherwise. The best compliment our clients can give us is the referral of their friends and family. Ask your referred friend to mention your name when they arrive for their appointment, and the credit will be applied to your profile. Once we have three referrals on your profile, you will receive a free haircut with your stylist. Please notify us as soon as possible if you need to reschedule your appointment and we’ll gladly set up a new time. If you need to cancel your appointment for any reason, we require a 24-hour notice. If you fail to notify us, you will be charged $25 to your credit card or on account to be paid on the following visit. The same charge applies for no shows. In order to receive a redo service, Salon M Squared must be contacted within 7 days of the performed service. An appointment with the original stylist and the salon owner will be scheduled to determine if a redo is required. Please be advised that there are no refunds on performed services. A complimentary redo or alternative solution may be offered at the salon owner’s discretion. All products are final sale.